@budda362: But Shatner is a god! It is blasphemy to doubt his prowess in any and all avenues. Comment by 8-Bit Panda Strike! roflcopter! this be genius! lulz! 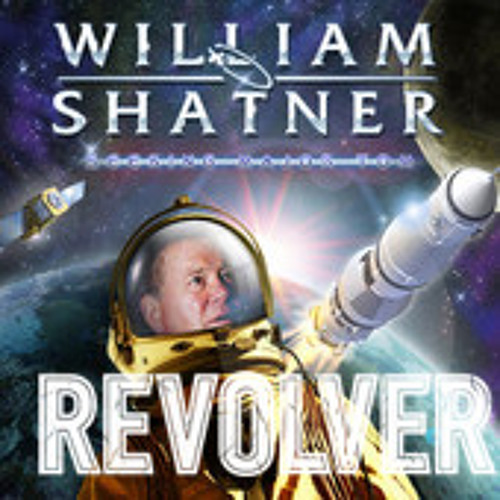 William Shatner will pull off another grammy nomination and maybe even win one for this song or album. As a Star Trek fan I must say, OMG My ears are bleeding now! Shatner has always been a cool dude, rock on brother!!! Iron man lives again!!! And the man has much more credibility than that caricature.. what's his name? ozzy? Even better, no Zakk singing. OMFG... that old b*str*d thinks he's b*llet proof... BILL, go BACK to playin' "air" guitar, and "singin" inna shower!!! Snooooooooooooooooooooooooooooooooooooooooooooooooooooooze!!! Solo is killer... Shatner has lost his mind, balls move at 80... love it! Sounds like a fun time was had by all. Just like Cheech in Up With Smoke, during his tutu moment. interesting mix. I can see it working as long as everyone just takes it for what it is... FUN!